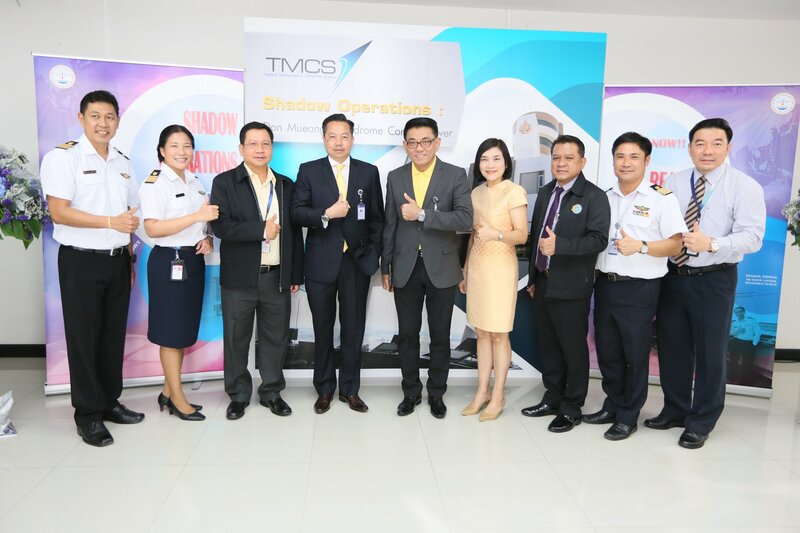 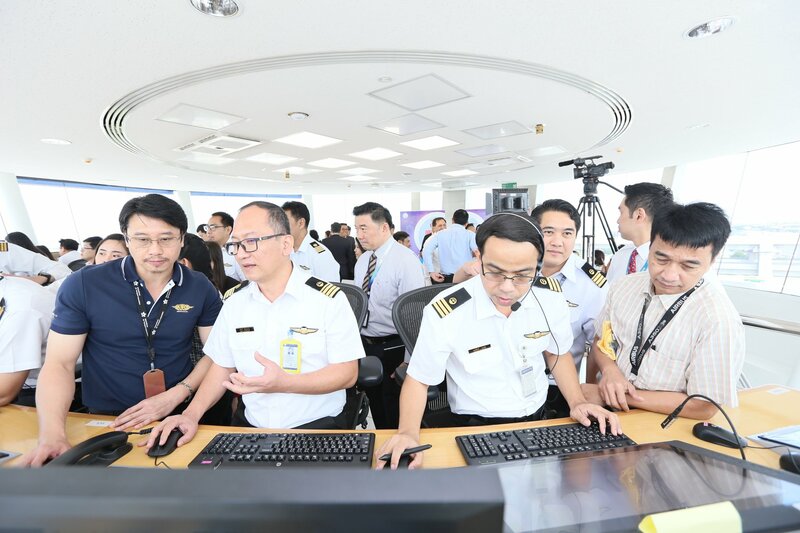 Shadow Operations of the New Air Navigation System at Don Mueang Control Tower | Aeronautical Radio of Thailand LTD.
AEROTHAI started the shadow operations of new air navigation system for Don Mueang Control Tower to ensure safety and efficiency. 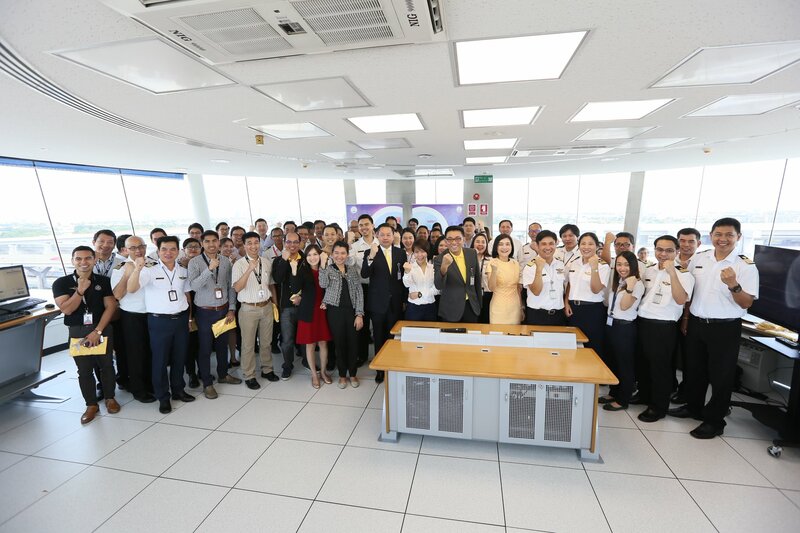 Aviation Authority of Thailand, Airports of Thailand, Nok Air, Thai Air Asia, and Thai Lion Air participated in this event. 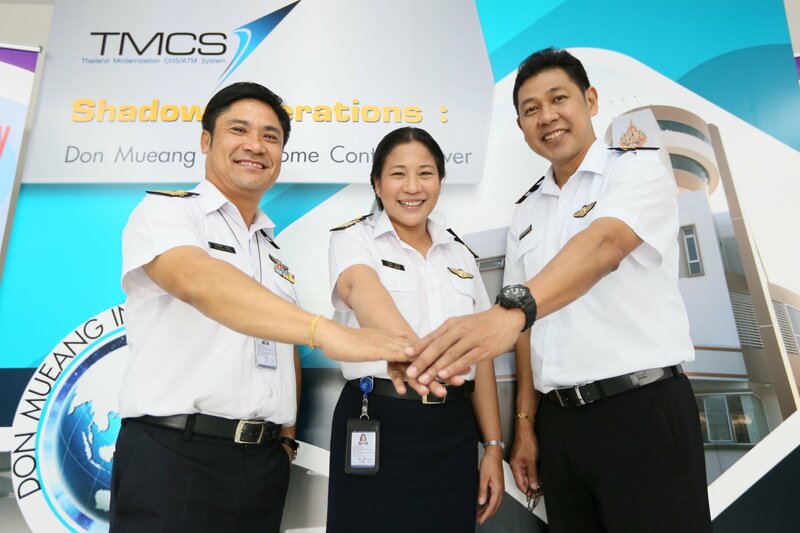 to expand to Chiang Mai Air Traffic Control Center in August 2018 and other regional air traffic control centers. 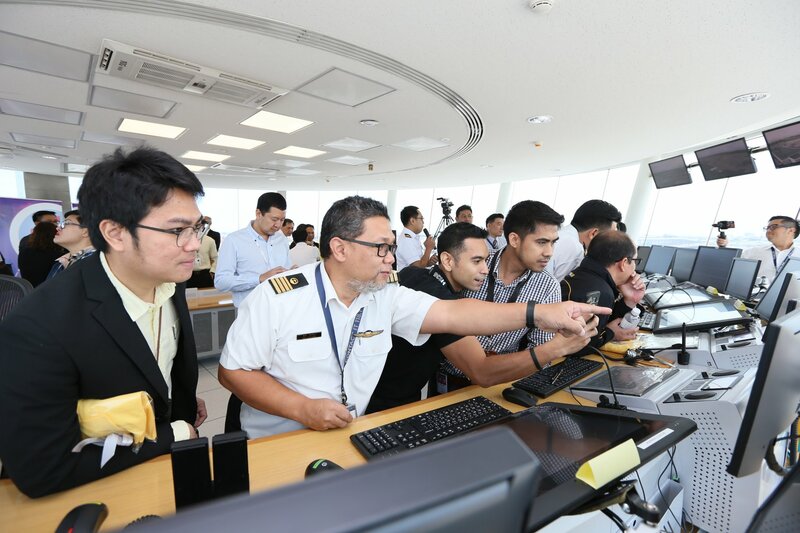 capacity, while maintaining our commitment and dedication to global safety standard.